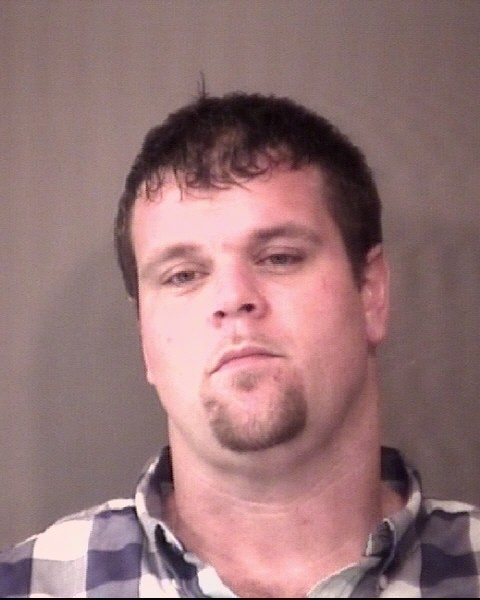 WARSAW — Covert surveillance conducted this afternoon, March 19, by Kosciusko County’s unified narcotics unit, NET 43, resulted in the apprehension of Brent Sherow, 27, Warsaw. Sherow had multiple active arrest warrants and was identified by officers at Whispering Pines Trailer Park lot 6. Sherow was confronted and taken into custody, without incident, outside of the home. 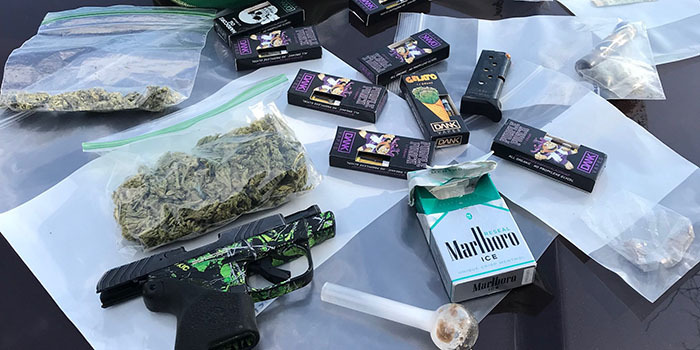 Officers subsequently located methamphetamine, marijuana, paraphernalia and a firearm in Sherow’s possession. 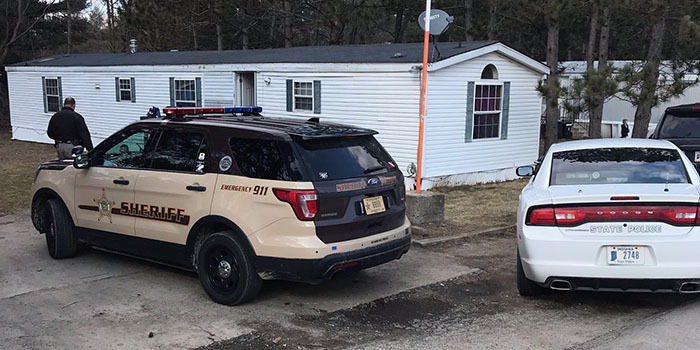 Sherow was transported the Kosciusko County Jail, where he was booked on a warrant for dealing in cocaine or narcotic drug, two warrants for failure to appear and a new charge of unlawful possession of a firearm. Sheriff Kyle Dukes urges anyone with narcotics or fugitive tips to contact the Kosciusko County Sheriff’s Office at (574) 267-5667.